Ryanair, Europe’s No. 1 airline, today (14 Aug) called on UK airports to take necessary measures to prevent excessive alcohol consumption, in the wake of increased disruptive behaviour from passengers travelling from British airports. Banning the sale of all alcohol in bars and restaurants before 10am. Introducing the mandatory use of boarding cards when purchasing alcoholic drinks in bars and restaurants (in the same way a boarding card is needed for airport purchases) and limiting the number of drinks per boarding pass to a max of two. Controlling the sale of alcohol in bars and restaurants to passengers during flight delays by limiting the number of drinks per boarding pass to a max of two. 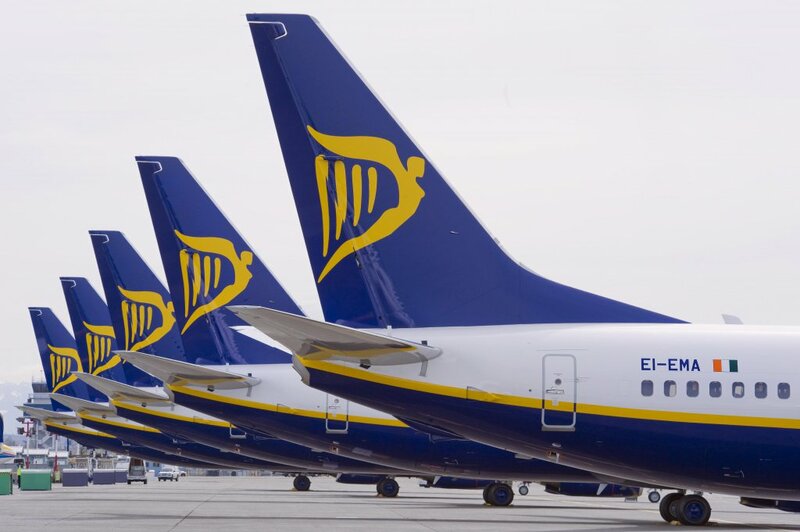 Ryanair has already taken a number of measures to prevent disruptive behaviour on its UK flights, and customers are not permitted to consume their own duty-free purchases on board. Customers flying from Glasgow Prestwick and Manchester to Alicante and Ibiza are no longer permitted to bring duty free alcohol on board the aircraft, and those who have purchased duty free alcohol will be asked to put it into the hold or leave their purchases behind. “It’s completely unfair that airports can profit from the unlimited sale of alcohol to passengers and leave the airlines to deal with the safety consequences. This is a particular problem during flight delays when airports apply no limit to the sale of alcohol in airside bars and restaurants. This is an issue which the airports must now address and we are calling for significant changes to prohibit the sale of alcohol at airports, particularly with early morning flights and when flights are delayed.